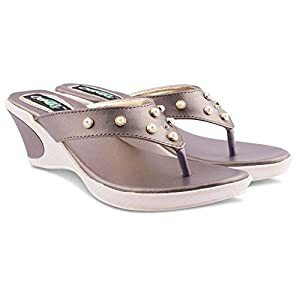 Rendered with the modern-day appeal, this marvellous pair for sandals for women is simply perfect for any occasion. 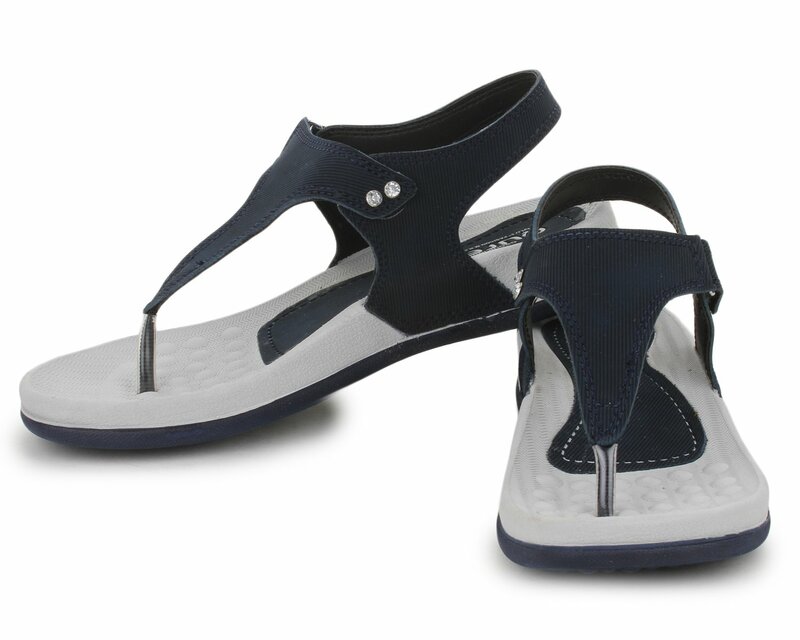 These sandals are absolutely comfortable owing to their material and ergonomic design. 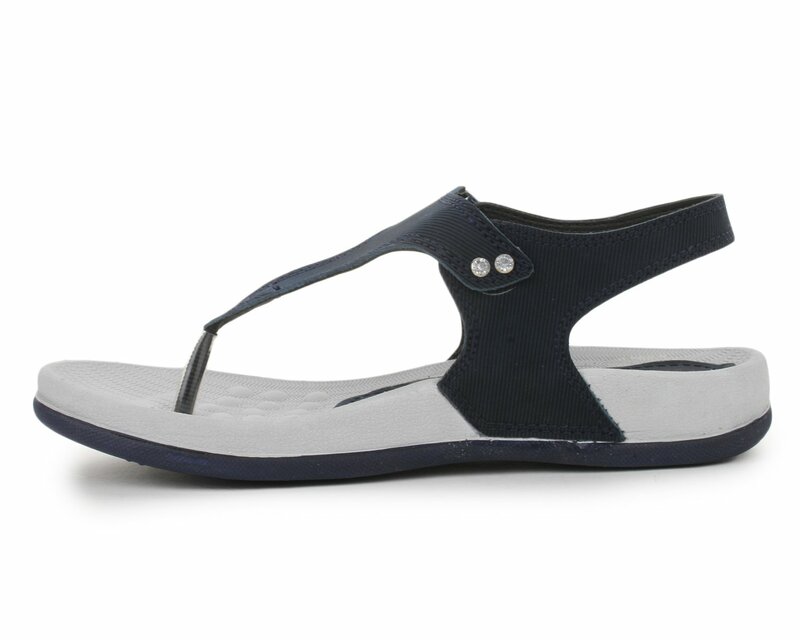 Rendered with the modern-day appeal, this marvellous pair for sandals for women is simply perfect for any occasion. 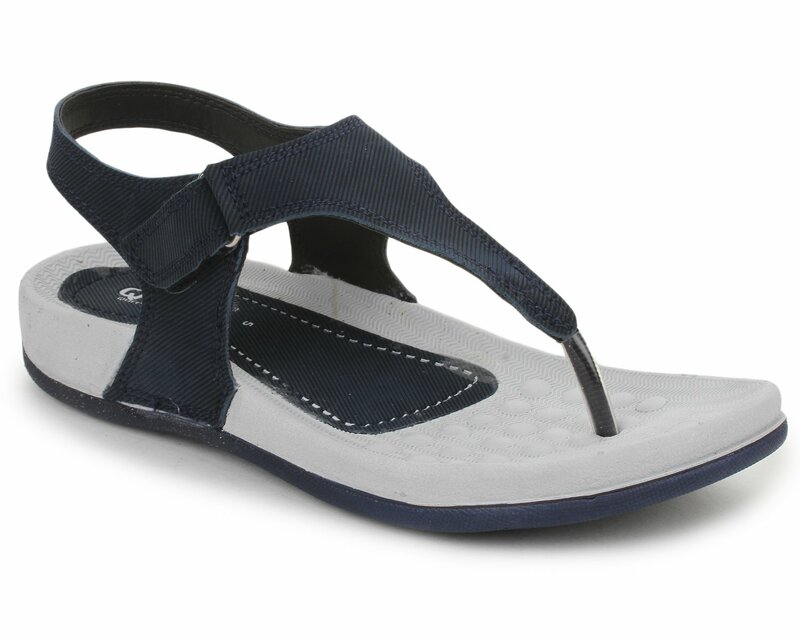 These sandals are absolutely comfortable owing to their material and ergonomic design. 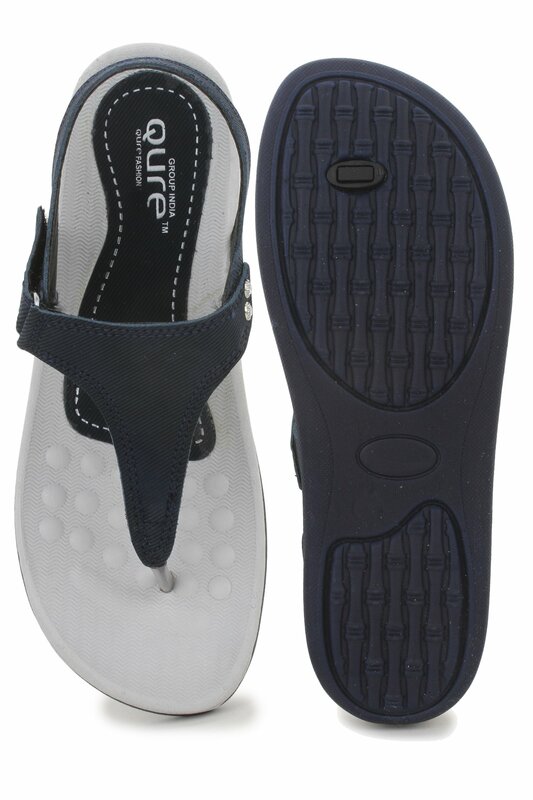 It has been crafted to provides you with ultimate looks, unbeatable style and cozy comfort. 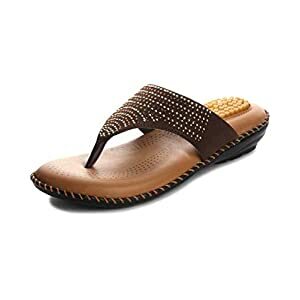 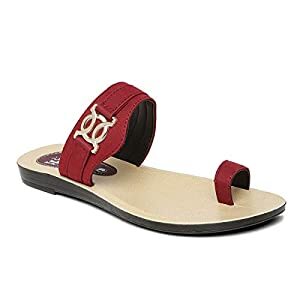 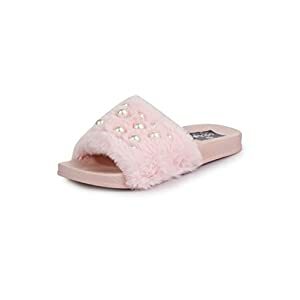 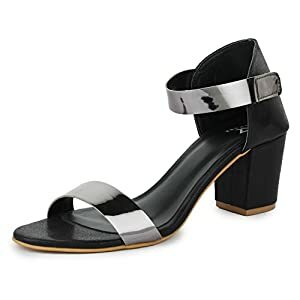 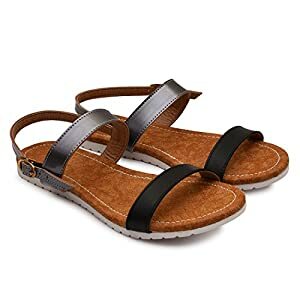 An ideal pick for casual wear, these sandals will provide your feet with maximum flexibility and comfort and can also be highly durable, owing to their top quality upper and lining. 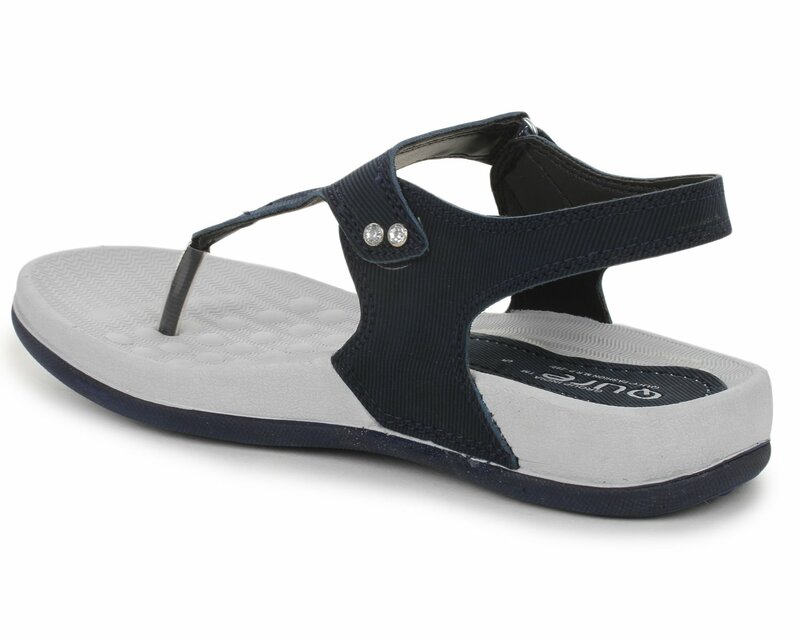 Designed as per the recent trend, this pair will catch every style-conscious women attention. 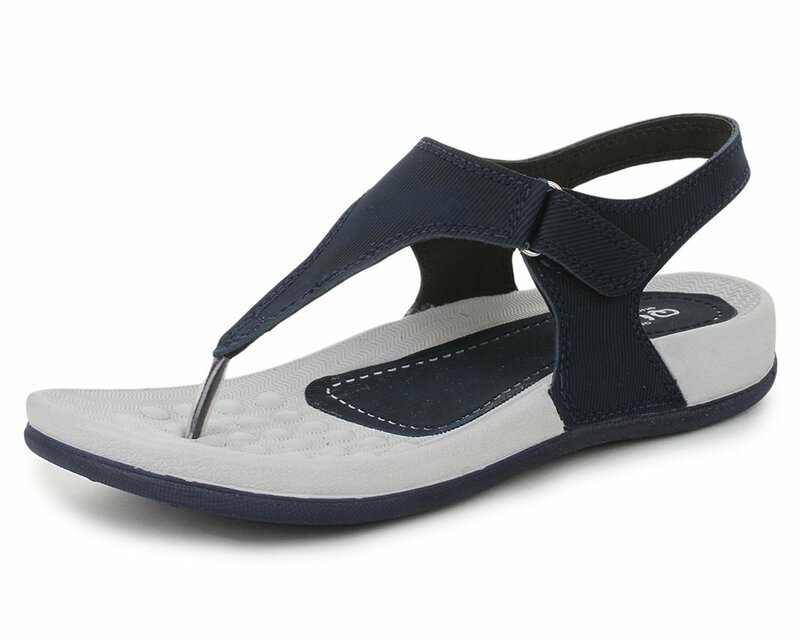 An all-weather staple, this pair can also be teamed with your varied outfits. 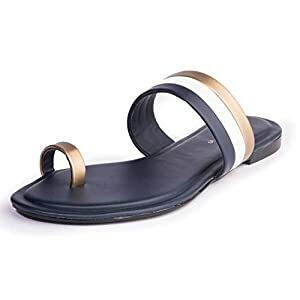 This is a wonderful pair of sandals with best quality at the most productive price. 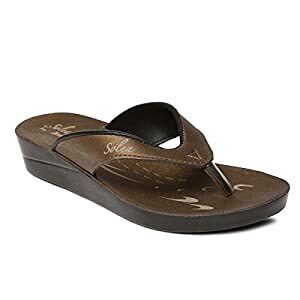 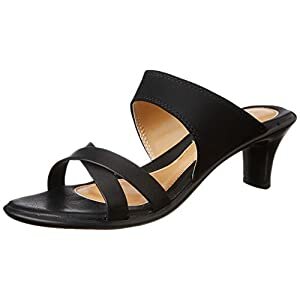 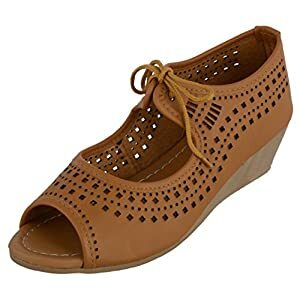 Buy this trendy pair of ladies sandals to make stronger your footwear collection. 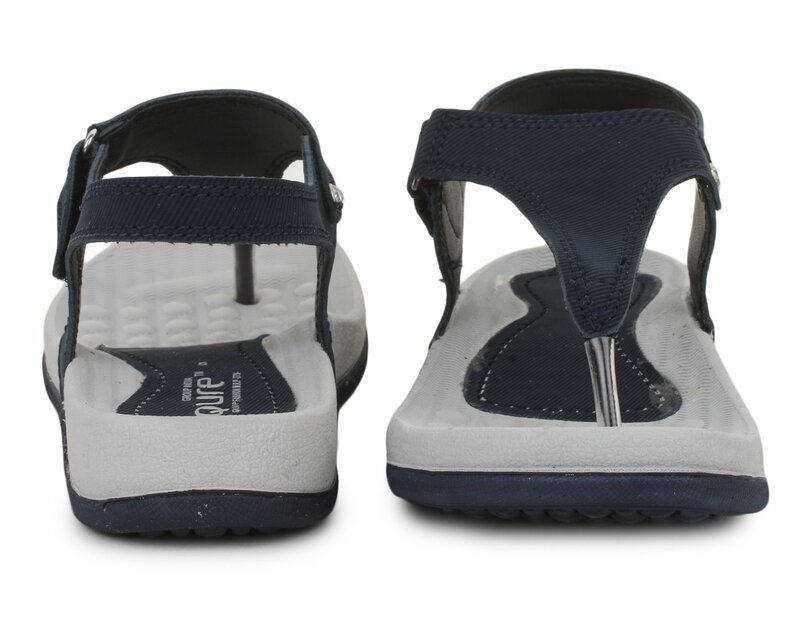 Easy To clean : Dust any dry dirt from the surface the usage of a clean cloth.